Swanage’s Mowlem Theatre will become the latest venue to revive repertory theatre when its summer season opens in August. Productions of Yes, Prime Minister by Antony Jay and Jonathan Lynn, The Secret Garden by Frances Hodgson Burnett and adapted by Dave Simpson, and The Game’s Afoot by Ken Ludwig comprise the inaugural three-week season. 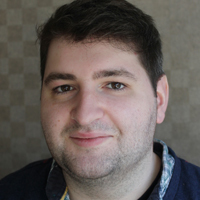 The shows will be produced by Somerset-based theatre company Hordern Ciani and all three shows will be directed by Robert Marsden. Mount explained that the Mowlem Theatre, which opened in 1967 and seats 400 people, had a repertory season until the mid-1990s. 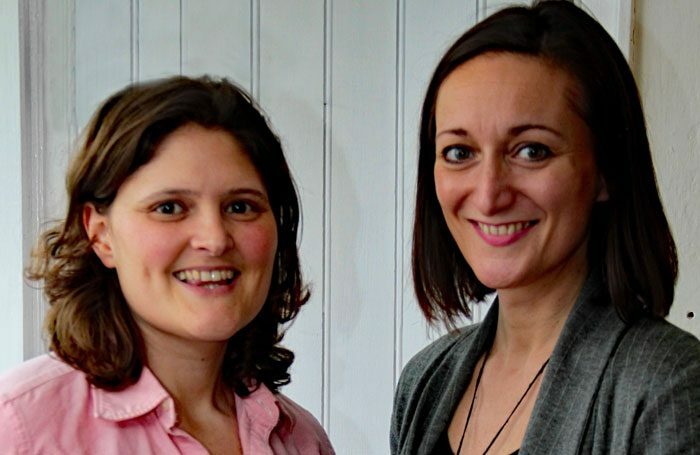 After this year’s pilot scheme, Mount and co-producer Teresa Barlow hope to increase the season from three weeks to 10 weeks, and aim to also revive repertory theatre in other towns. The season follows similar moves by Liverpool’s Everyman Theatre, which established its first repertory company for 25 years in December last year, and new company Northern Rep, based in Manchester. Last year, several well-known actors including Ian McKellen and Judi Dench called for repertory theatre’s comeback. Swanage Rep runs from August 10 to 29.